For the first half of 2015, I was involved in the development of an e-commerce site called Globalecomall, specializing in the retail of sustainable products and services. Some examples would be, recycled goods, or zero waste products, biodegradable plastics. Anything that contributes towards minimizing environmental or social impact. Design is all about solving problems, so while this is far from a game, I think there is a lot to learn from this experience. During the development of the site, I was tasked to come up with a unique feature that will set us apart from other e-commerce sites. The feature has to also incentivize the consumers to open up to these sustainable options and also recommend or entourage their peers to do the same. Marketing no doubt plays a big part in choosing sustainable products. Reading labels and comparing the impact it makes affects consumers decisions and they don’t even mind paying extra for it, even in the more economically challenged Asian countries. For better or worse, people are willing to buy if you can sell it well enough. So what is the approch for e-commerce sites? Where we don’t have control over the packaging of the product, let alone the marketing. Another problem we faced is the sheer complexity of measuring sustainability. There are so many guidelines and best practices out there and no average user is going to read all of them. This review based site might be able to best represent the “packaging and labeling” part. What I find the most informative for me is the icons. From a regular user perspective, I can tell what kind of product this is and how is it impacting me and the environment from a quick glance. Based on the factors above, I ended up with a feature I call the “badge system”. The idea is to craft a narrative for the users of the site that they should make a commitment to buy more responsibility. Everything in the site should reinforce that, communicate that and ultimately reward that. Taking cues from Good Guide and Etsy, the plan is to create a social and communication platform for businesses and consumers. The badge will serve as a tag system for searching and to link the product or service to other similar items. Another possible feature is to link it to other users who has bought similar items. These kinds of data can also make a suggestion list, or a wish list if people shows a specific preference to a particular class of items. The other function of a badge is to sort of craft your site profile. Just like how Facebook asks what kind of music or movies you like, the site will keep track of what kind of items you like. If you gravitate towards buying recyclables, you can also be linked to other users who buys similar items and from there can look at their wish list. If you are a new user looking into energy saving products, you can browse other users that are into the same thing and perhaps send them a private message to ask for recommendations. 3. Badges as a bridge to additional knowledge. 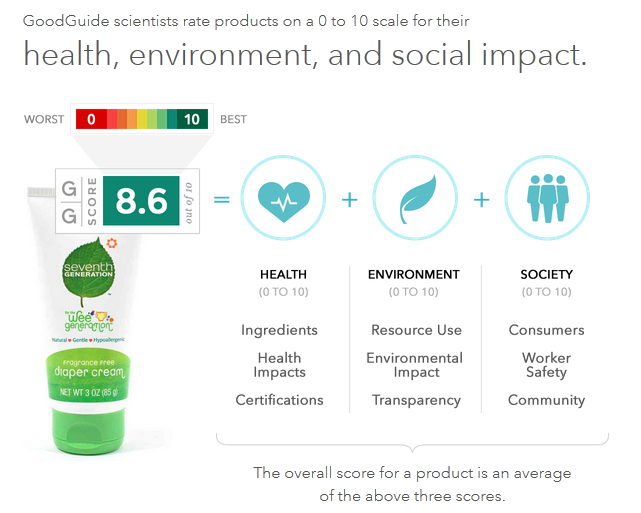 Measuring sustainability is very complex and often off-putting for the general public. But what if we can simplify this? By no means this would serve as a replacement for a global index but it should be the start. Lets say you see an item and it has a badge “wildlife preservation”. You click on the badge and it will lead you to a short article on the topic itself. The topic can then link to more detailed explanations about wildlife conservation like WWF and its conservation effort or other organizations that are doing something similar. This short article can also link to new developments and suggested items that is for this cause. Finally the badges will play a huge role in the more commercial aspects of the site, rewards. To start, the badge will serve as a data point for the users. If someone buys an organic product or participates in the forum, you might rank up points for being a shopper which favors organic products. Your “organic” badge associated with your profile will level up and fancy titles like “only organic” or “health nut” can be assigned to the user to further reinforce that. At some point we can encourage business to give discounts or give free stuff to the “organic” users of a higher level. 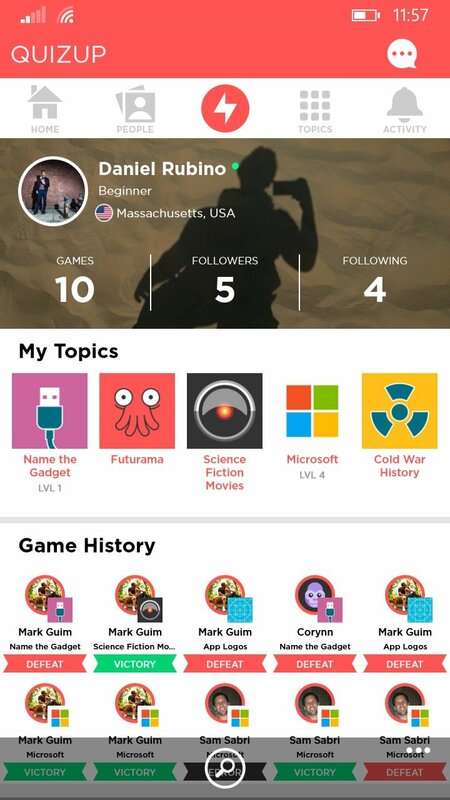 Gamification has always been an interesting topic for me and I always try to look for more ways to use gaming as a tool for other than entertainment. While online shopping might not be the most exciting, the idea of selling exclusively sustainable products is very cool. I am not sure if gamification is the answer, but at least I can say I tried.